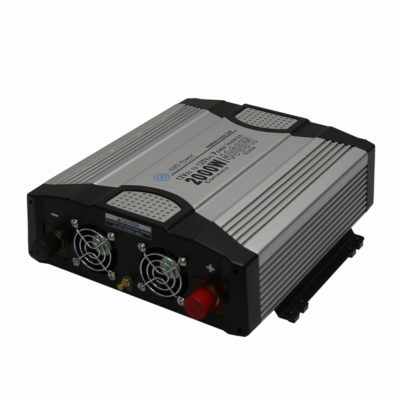 Power Inverters Archives - Westrock Battery Ltd.
Westrock Is Manitoba Leading Distributor Of Power Inverters, Accessories And Custom, Easy To Install Pre-Wired Power Center Solutions. 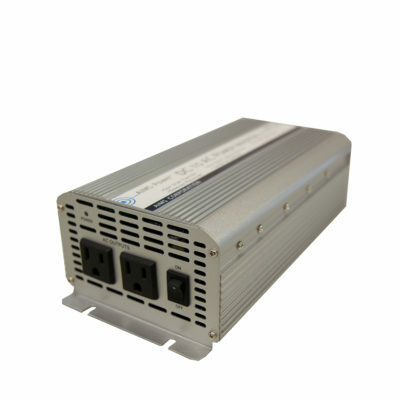 Westrock Services What We Sell, And Can Repair Most Makes Of Inverters Including Magnum Energy and Outback Power. 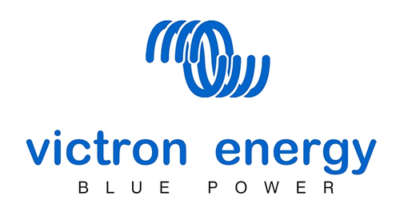 We Ocassionaly Have Refurbished Units Available For Sale. 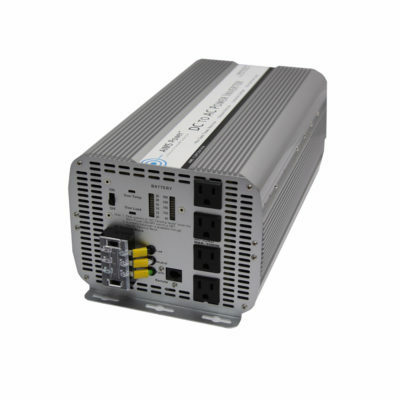 Westrock Offers Inverters, Inverter/Chargers & Charge Controllers From Magnum Energy, Morningstar, Aims Power, Outback Power, Schneider Electric, And Victron Energy. 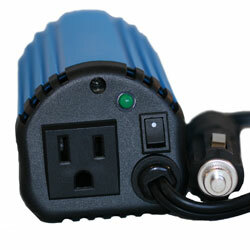 Westrock Is Pleased To Offer Custom Built, Pre-Wired Inverter Power Centers That Include The Inverter (Or Inverter/Charger), Solar Charge Controller, DC Disconnect, PV Disconnect, Inverter Cables, Inverter Display Module (Optional) And Lightning Surge Protectors All Installed On An Easy To Mount Steel Mounting Board. 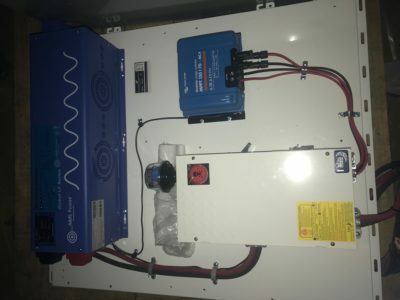 All You Have To Do Is Bolt It To The Wall, Connect The Solar Wires To The Designated Terminals And Connect The Included Inverter Cables To The Batteries. 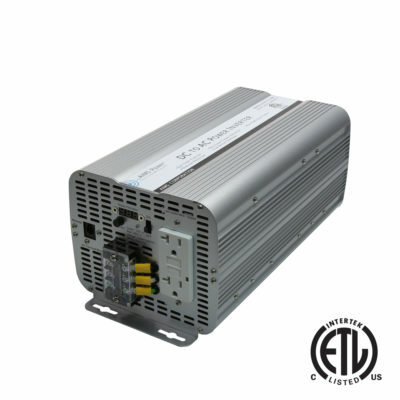 These System Utilize ETL Certified Components, Have Built In Lightning Protection, And Are the Safest, Simplest Way To “Do It Yourself” Or Have Our Skilled Technicians Install It For You. 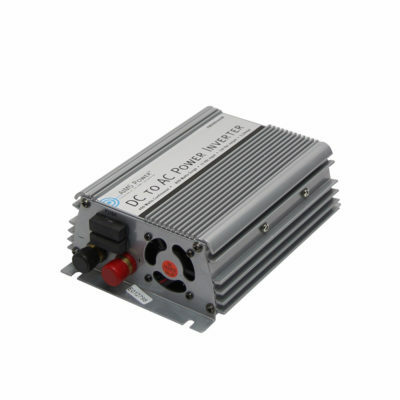 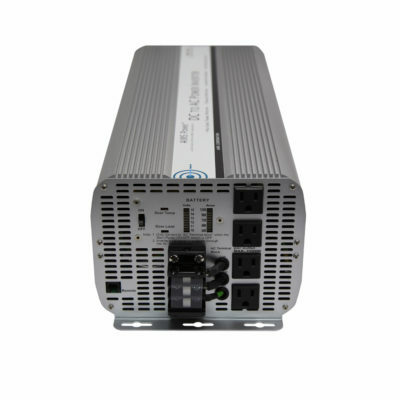 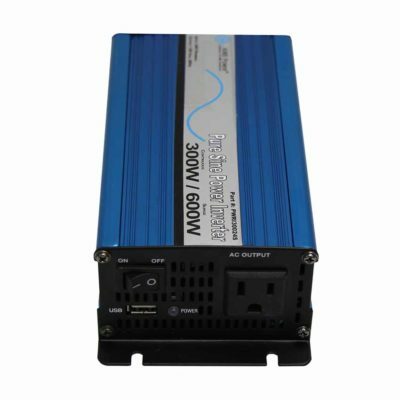 This System Features An Aims Power 24 Volt, 4 Kiloowatt Pure Sine Wave Inverter With Integrated 85 Amp Smart Battery Charger, A 150 Volt, 70 Amp Victron MPPT Solar Charge Controller, Midnight Solar MNDC250 DC Disconnect With Solar Array Disconnect Added, Integrated Lightning Protection With The Midnight Solar MNSPD-300 Surge Protection Device And Heavy Duty 2/0 Inverter Cables.